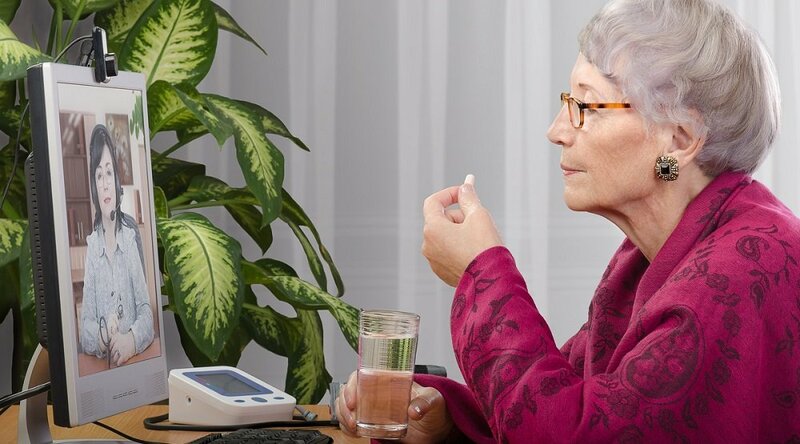 With seniors taking on average six pills a day, making sure the right dosage is given to the right person at the right time is a crucial factor in the well-being, health and safety of residents in senior living facilities. 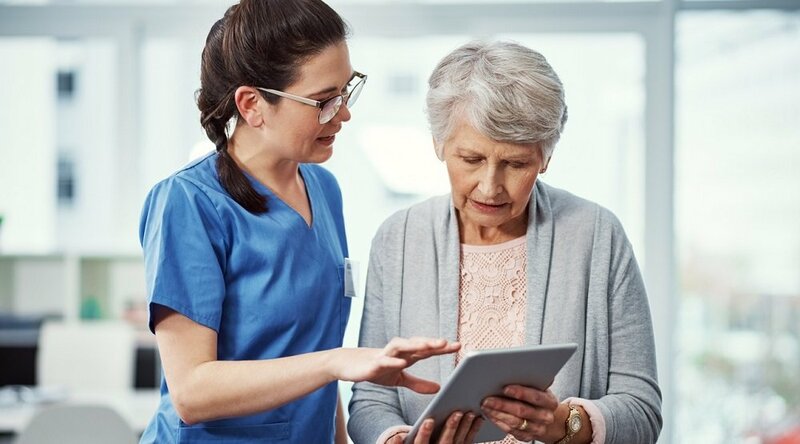 Fortunately programs such as the Electronic Medical Administration Record (E-MAR) streamline medication management by automating doctor’s orders, administrative scheduling, and monitoring chores. Combined with barcode scanners that import and track data, the technology can significantly reduce errors and help ensure accurate dosage. 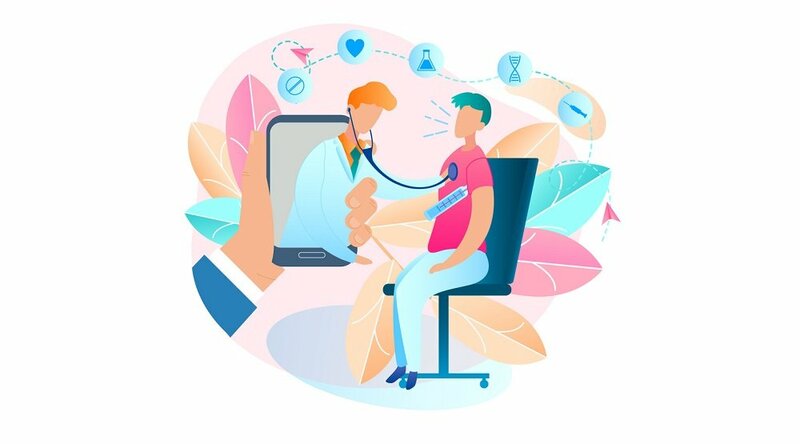 At the same time, the technology has reduced the time in which nurses and caregivers make their “med passes” which saves money and enables them to spend more time on the floor providing care to residents. Use it or lose it. Recent research on the aging brain suggests that phrase applies to cognitive abilities as well as muscle tone. Computer-driven brain training programs promise to improve memory, increase mental acuity, and sharpen mental focus for seniors. It’s not surprising to find these cognitive fitness programs adopted in increasing numbers as senior living communities seek to provide a way for their residents to stay mentally sharp. Installing smart sensor solutions like Care Innovations™ QuietCare® in resident apartments can be a powerful, effective way to address family concerns about safety, fall prevention, and night wandering. Using motion sensor technology that learns the daily activity patterns of residents and sends alerts to help caregivers respond to potentially urgent situations, QuietCare® can improve peace of mind for families. To address family member concerns about safety, Stoops features QuietCare on the guided tours that Providence Place conducts for prospective residents. As Stoops explains, smart sensor technologies such as QuietCare provide continual monitoring which sends out alerts in potentially urgent situations. “We’ve gone from hourly check-ins to a standard 15 minute response time.” This is especially helpful when it comes to night motion. By alerting caregivers to night motion in a unit, QuietCare can help prevent the conditions that might lead to a fall. “Thanks to alerts from QuietCare we know when a resident gets out of bed, and can respond quickly to help them. Since installing QuietCare we’ve gone from 30 to 40 falls a month to 1 or 2,” Stoops reports. Learn how marketing high-tech solutions like QuietCare can drive conversions and raise occupancy rates. Engage with one of our Senior Living Specialists who can work with you and your company to explain how technology marketing can become an effective part of your communications plan. Contact a Senior Living Specialist at (800) 450-0970 or send us an email. The QuietCare system is not an emergency response or alarm system and is not intended for providing medical care. 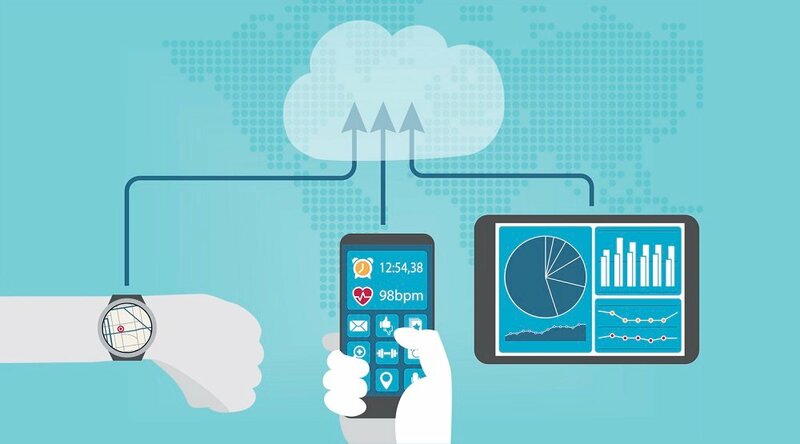 Data from the QuietCare system should not be relied on as medical advice or clinical diagnosis.